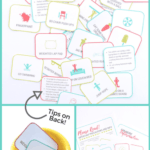 I am excited to share a fun and affordable sensory tool with you today- Senseez. 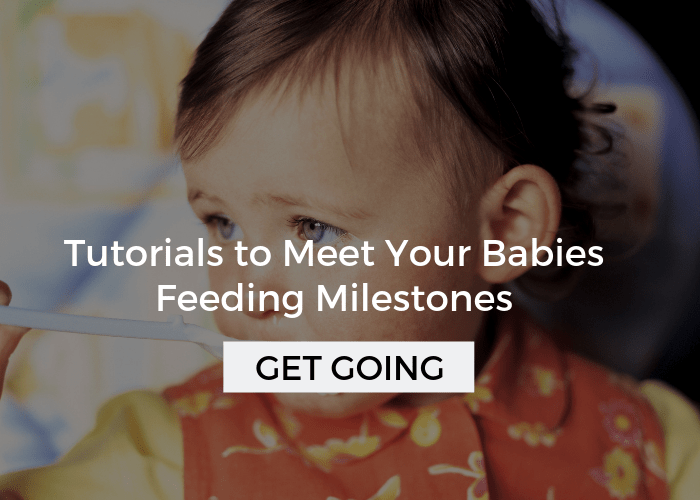 I contacted them a few months ago about writing a review because as an occupational therapist it seemed like something that might help some of the families I work with. Particularly, kids with Autism, Sensory Processing Disorder, ADHD, and/or sensory processing difficulties. However, as an OT I know the powerful sensory input that vibration can give and may benefit an even wider group then the one I just listed. Senseez has also generously given a coupon to Your Kid’s Table, which is at the end of this post. Full Disclosure: I was provided with a complimentary Senseez for writing a non-biased review. I have not received any payments from Senseez for this post. All opinions are my own. 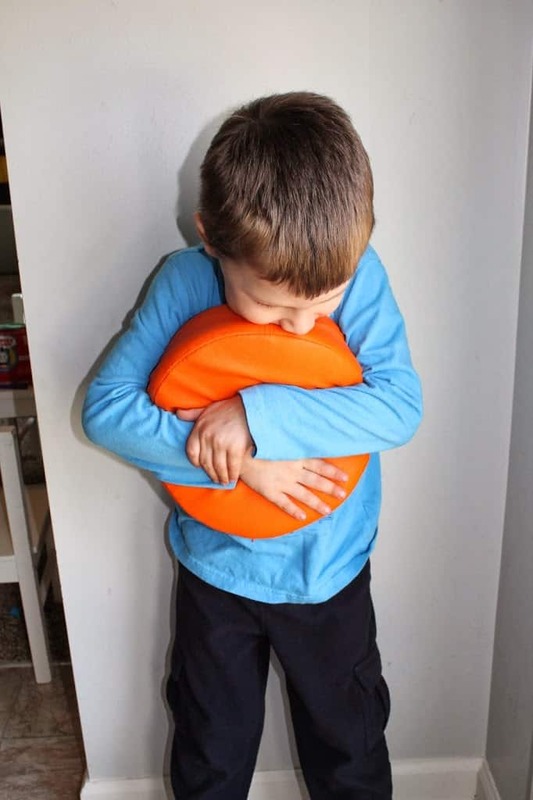 Senseez is a durable vinyl pillow that vibrates with pressure from hugging it, sitting on it, or standing on it. 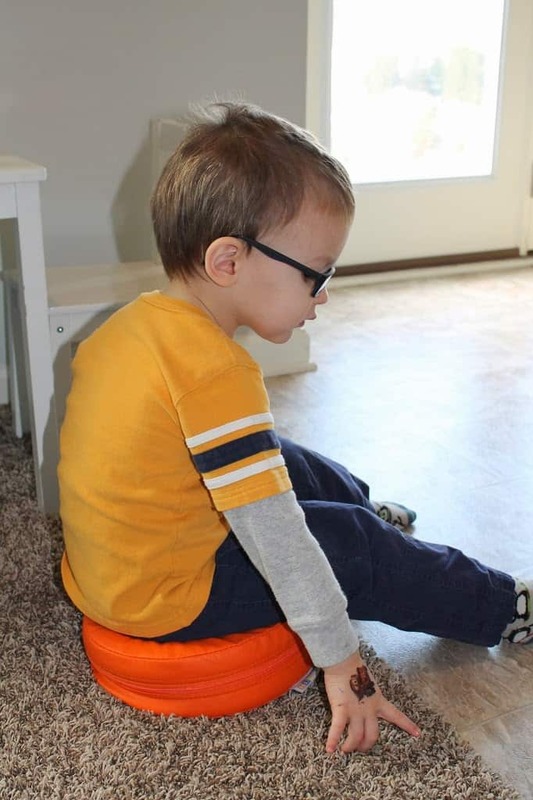 It was developed by a mom and dad team that needed a portable vibrating pad to help their son sit and attend to activities longer- awesome, right? Inside of Senseez with vibrating unit. Vibrating unit that is activated by pressure or pushing the large red button. Vibration is an incredibly strong form of sensory input that some children respond to in a very positive way. 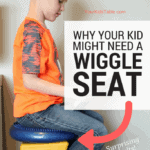 Vibration activates vestibular and proprioceptive (movement and pressure) responses that help improve some children’s attention. 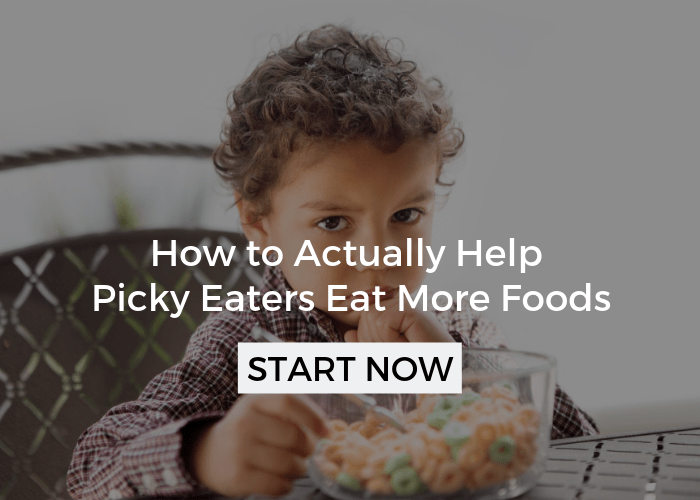 In short, quick bursts, vibration is alerting and can energize a child – sometimes this is a good thing if said child is low energy or often seems lethargic. 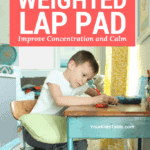 However, vibration used over longer periods, for example sitting on the Senseez, is very calming and relaxing.This can be a very good thing for kids that have a lot of energy or difficulty focusing. 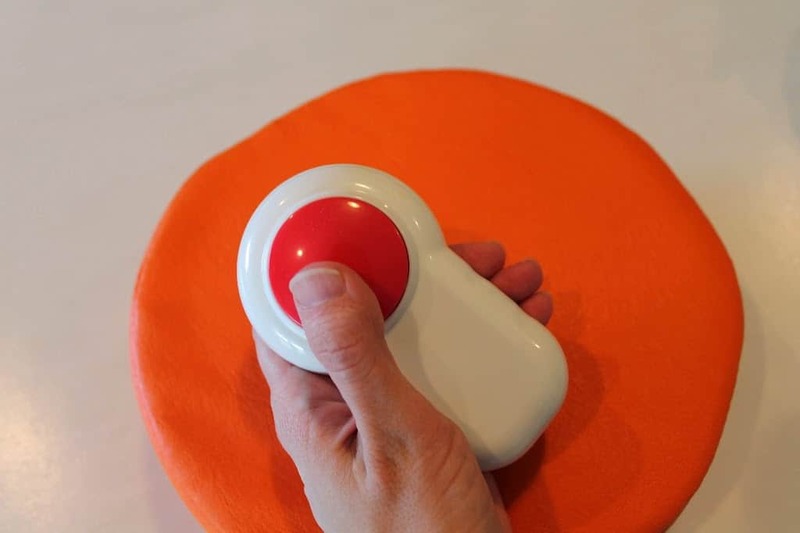 The Senseez has the ability to operate in both modes, since the child (or adult) can easily control how long the vibration stays on without any switches or buttons. 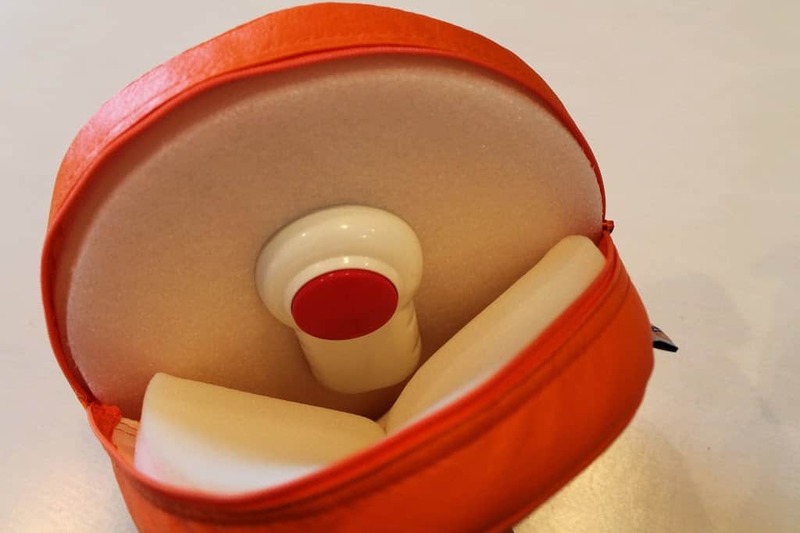 This product would be particularly helpful if you notice that your child gravitates towards things that vibrate, like massagers, a running washing machine or dishwasher, and speakers (obviously, when they are on). 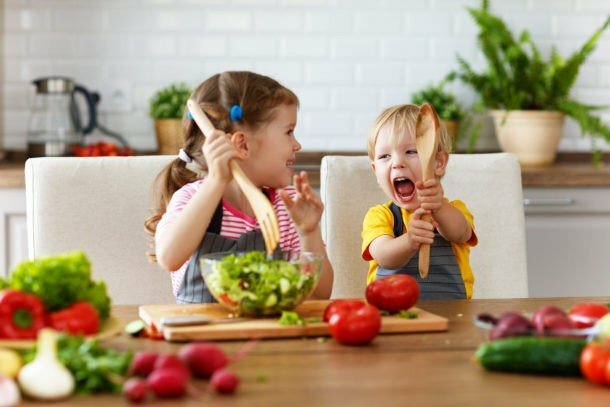 Since each child responds to sensory input in a unique way, it is possible that the vibrating input may be overwhelming for your child, especially if you notice that they are more cautious with sensory play. For even more ideas check out the benefits page on Senseez website. Since I received my Senseez last month, I have been trying it out at work and at home with my 2 and 4 year old boys. My boys were immediately intrigued and have enjoyed playing with it over the last month. Isaac, who has some mild sensory processing difficulties, was definitely more drawn to it and has taken the vibrating component out many times and used it on different parts of his body. Although this isn’t the intent of the Senseez, I like that it has this option. 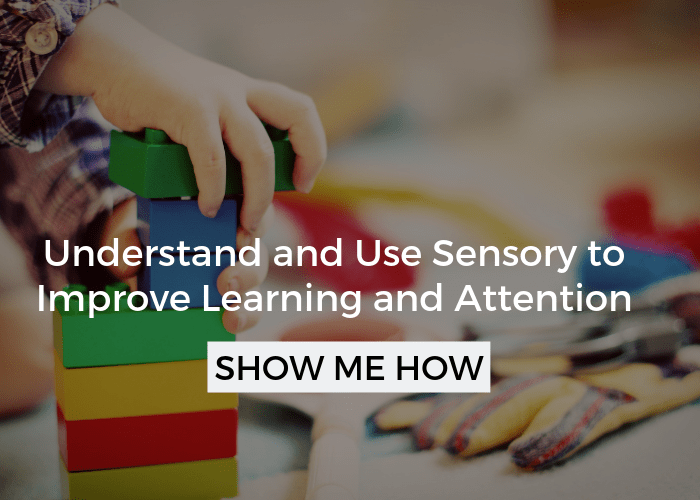 I also used the Senseez with three different clients that have sensory processing difficulties, ages 18 months – 2.5 years. All of the kids responded to it positively and enjoyed it’s input. 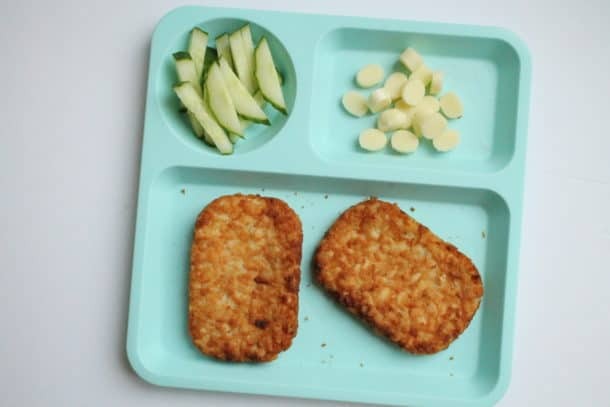 The youngest of these kids has difficulty eating a variety of textures and the Senseez was used prior to eating and seemed to improve his eating. I am suspecting the input helped to calm and organize, which allowed him to feel more comfortable with non-preferred textures. Another child that is a little over two has some difficulty making eye contact and attending to activities. With the Senseez, his attention and eye contact was immediate over most attempts. The family was pleased to see him respond to something so well. I was very pleased with the construction and durability of the Senseez, and obviously how various kids responded to it. 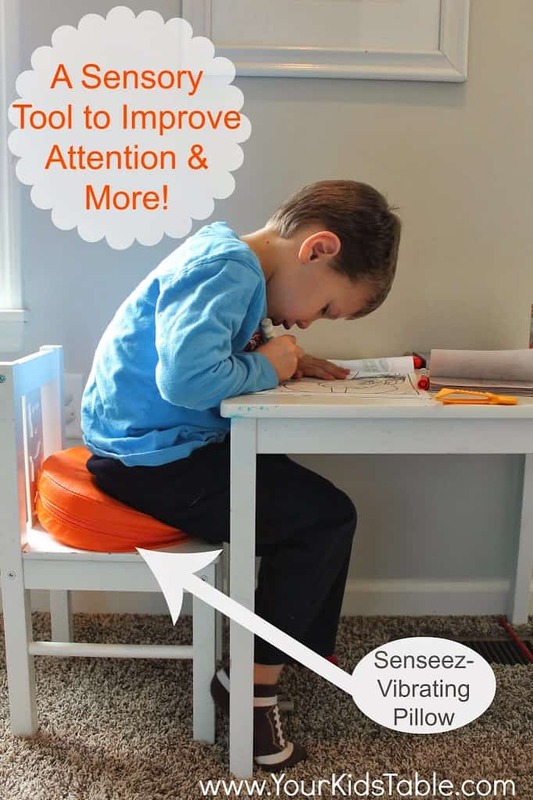 I think the Senseez would benefit kids in a learning environment that have difficulty sitting still, or as part of a sensory diet at home where the child can use it to hug or sit on when needed. It may also be beneficial to have a quiet corner or tent where your child can retreat when they are overwhelmed or need some down time. These types of set ups are particularly helpful for kids with the diagnoses I mentioned at the top. 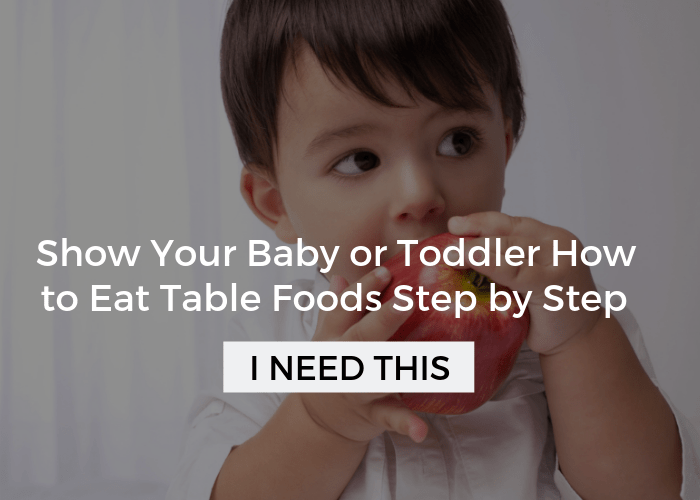 Sitting on the Senseez during meals may also prove helpful for kids that are overwhelmed by eating different textures, or again, have difficulty sitting at the table for meals. Use the code by clicking here. Have any questions about my experience with Senseez, leave a comment. 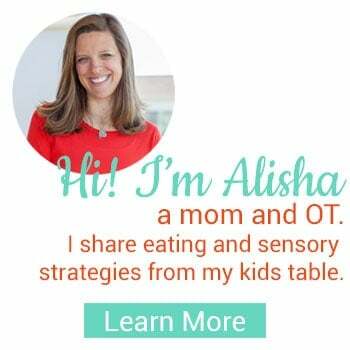 If you are looking for more information on sensory processing and sensory diets, click here. I have never heard of this before. It looks like a wonderful tool! Interesting! I never saw this kinds of tool before!